Originally published 4/13/17. Updated 9/5/18. Independent business owners, entrepreneurs, and freelancers are just a few of the people you may see around a coworking office in Columbus. Your parents probably wouldn’t understand the appeal, but you can totally envision it. I worked as a freelancer for years, mostly from home in the company of my dogs. People complain a lot about office life, but you don’t really realize how nice small talk and coffee breaks are until your office is your living room and the only conversations you have are one sided with your pets. That conversation and comradery is part of the appeal of coworking spaces, but they offer so much more. 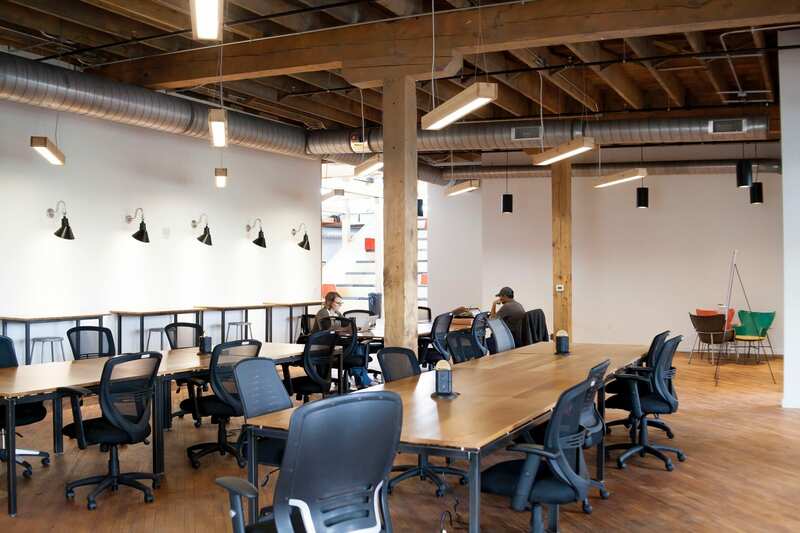 People who work in coworking spaces often feel healthier, more productive and more relaxed. Conference space for meeting with clients or hosting events, during business hours or otherwise. 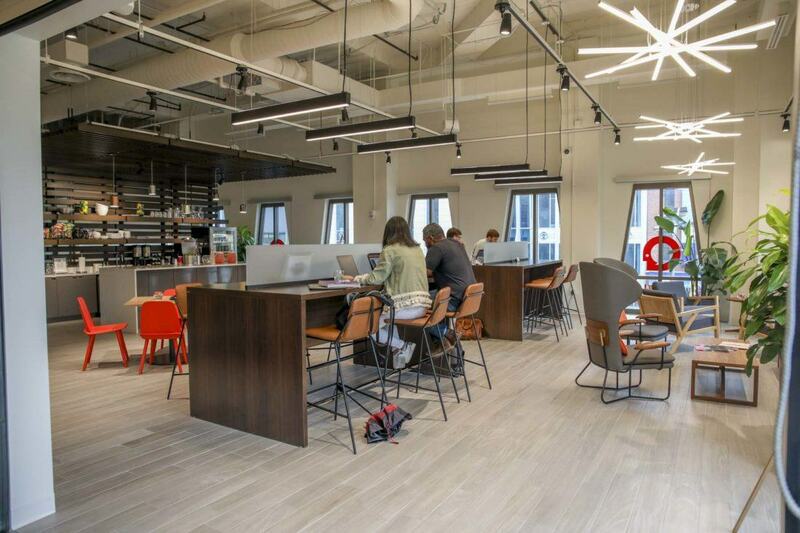 Serendipity Labs has two locations in Columbus, one in the heart of Downtown and one in the Short North. You can see pricing for their downtown location here and for their Short North location here. 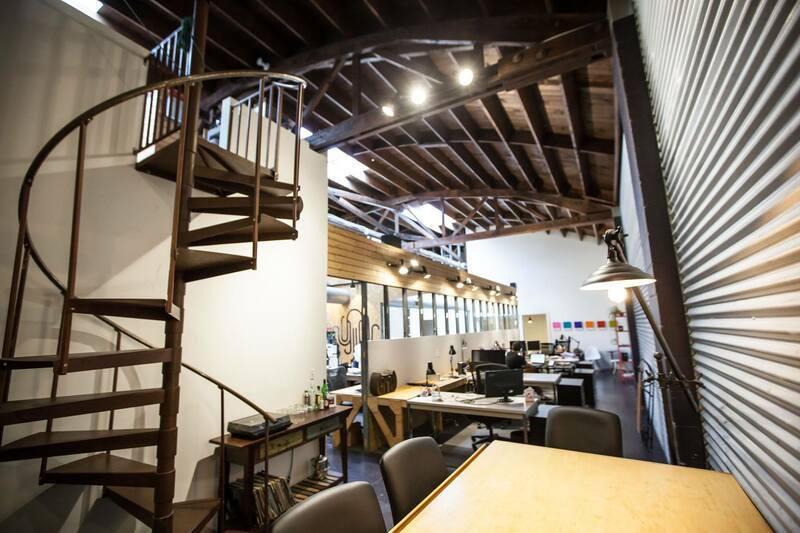 Request more info about pricing, and your free Coworking Day Pass here. If these places won’t inspire you to get some work done, I don’t know what will!